Being able to live on the homestead without an outside income can be difficult. Many homesteaders often have home-based businesses to help with this, or a regular job. By far I think many of us would rather be able to generate that income from home allowing us to be more self-sufficient. 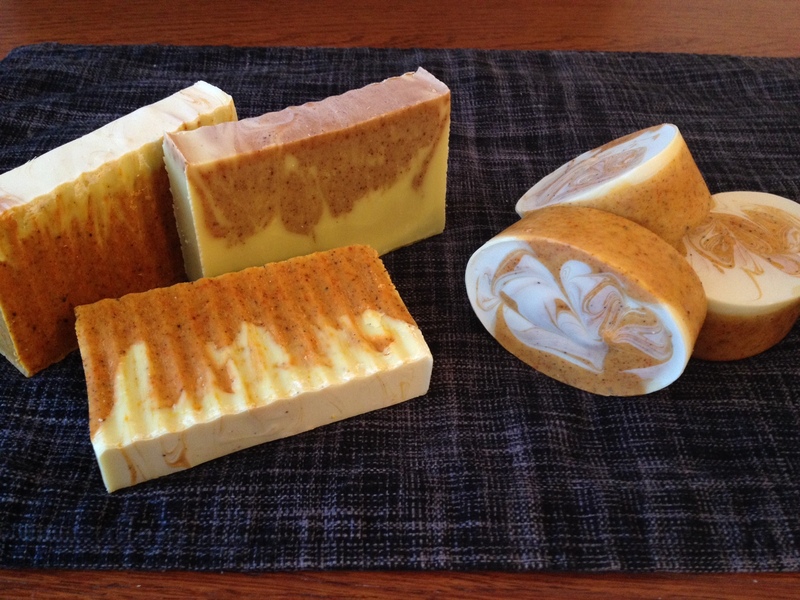 I mentioned in a previous post about our soap making efforts. 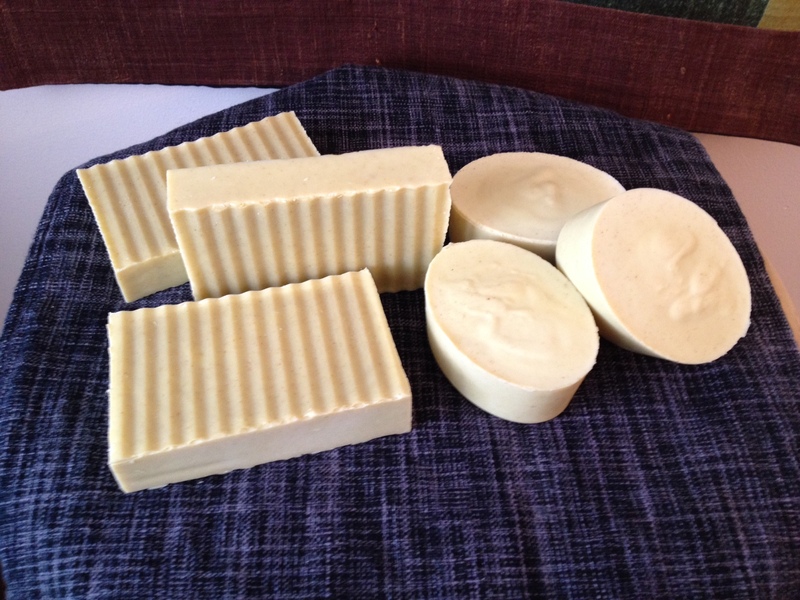 Becky and I have been busy since late December making several batches of soap. I wanted to share some of our creations with you. 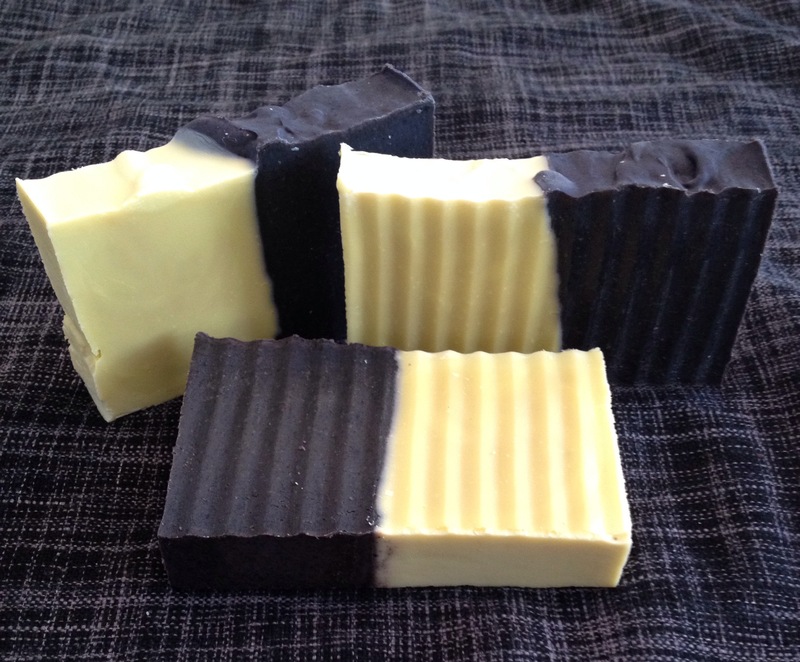 More than one person who recently purchased a few bars said “Smells amazing….I want to eat them! Can I eat them?” Well, that is about the best feedback you can hope for. I’m definitely not a photographer….but here’s what we put together. 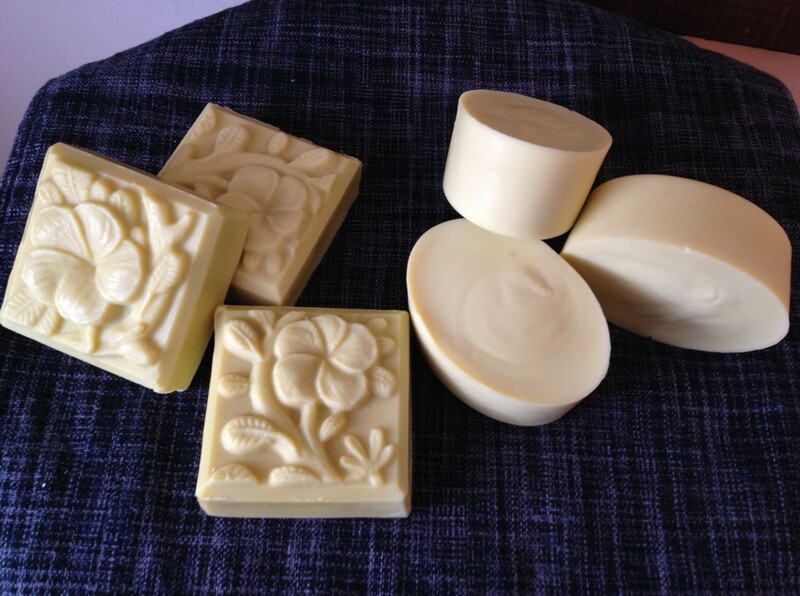 A wonderful blend of Lemon and Orange essential oils. Infused with very locally grown Lemon Verbena***. Lemon rejuvenates the mind and lifts the soul. Orange revitalizes and brings cheer and happiness to the mind. Colours: Annatto Seed powder and Turmeric powder. 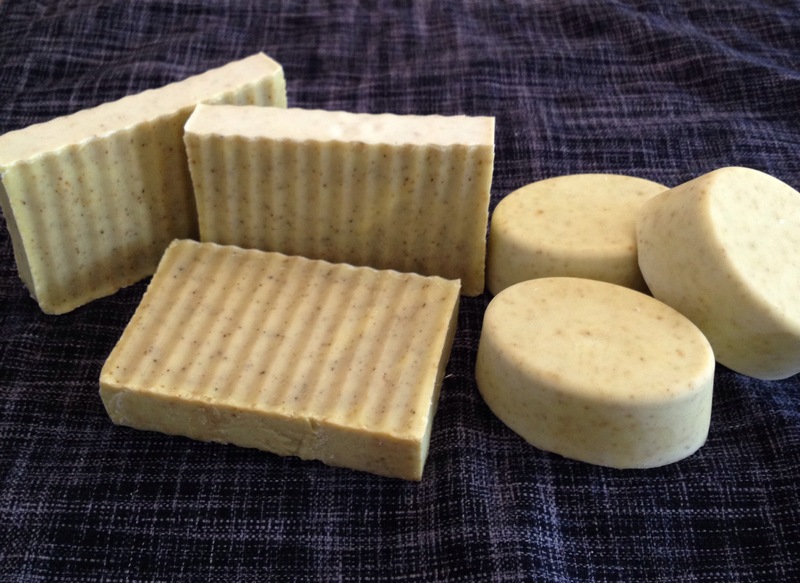 For those who want the most natural soap possible, with the least amount of ingredients and no fragrance. Extra Lavender essential oil for the true Lavender Lovers out there, combined with a gentle infusion of very locally grown Rosemary***. Lavender contains wonderful relaxing qualities. Both Lavender and Rosemary are antiseptic and healing. This has quickly become a big hit and our best seller. Infused with very locally grown Lemon Verbena***, with an added boost of Lemon essential oil to rejuvenate the mind and lift the soul. A delightfully relaxing infusion of these two very locally grown herbs*** along with the addition of dried Camomile flowers. 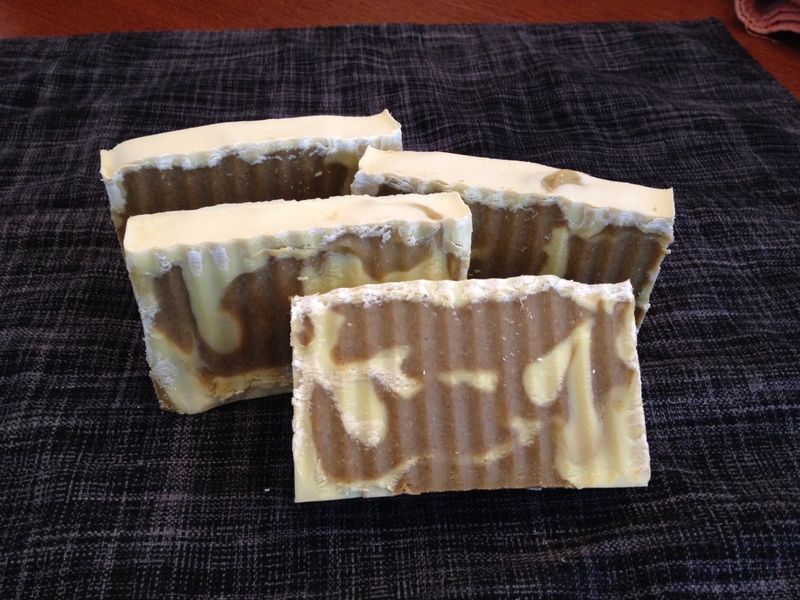 Camomile calms the skin and Sweetgrass is a sacred Native herb used for its healing properties. The combination is fantastic! Made from a trio of Rosemary ingredients beginning with an infusion of very locally grown*** rosemary, with the addition of rosemary essential oil, and finally ground rosemary powder*** for colour. 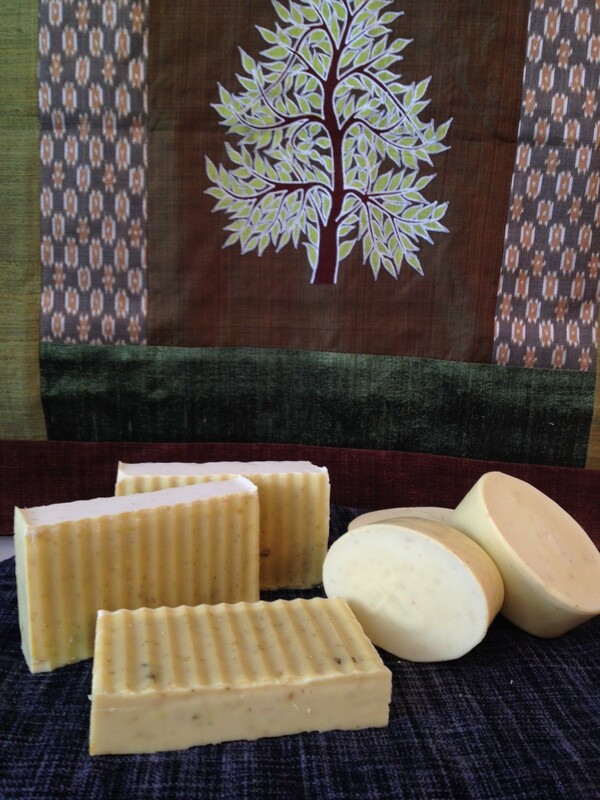 Rosemary is known for its strong antiseptic and antioxidant properties. These two work so well together. Smells absolutely amazing. Crafted with infusions of locally grown Mint and Lemon Balm***. Lemon and Mint Essential oils added for an extra boost! Posted on March 9, 2015, in Homesteading, Homesteading In The City and tagged Crafts, handmade, herbs, homemade, homestead, locally grown, self-sufficient, small business, soap. Bookmark the permalink. 6 Comments. They do look good enough to eat and the scent must be amazing. Oh they do look wonderful!! I can’t wait to start making my own!! Thanks! I’m looking forward to seeing what you make. Make sure to post some pictures. Thanks I will for sure! !